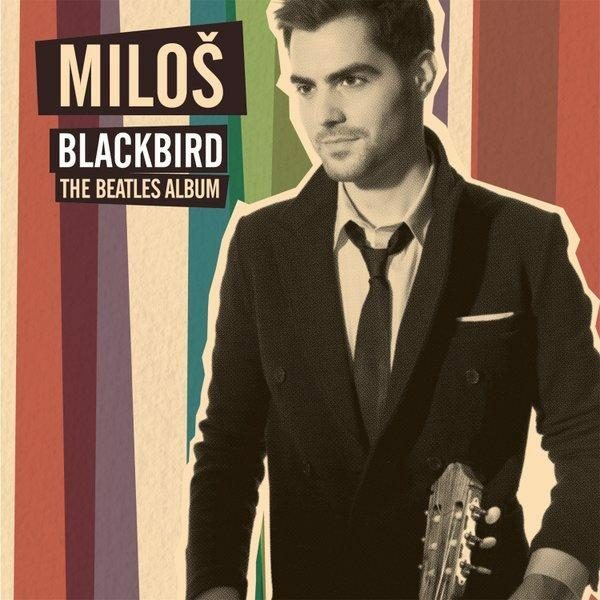 We are excited to announce that Miloš is set to release his new album ‘Blackbird – The Beatles Album’ in January 2016 on Mercury Classics. The fourth album of the Echo and Brit award-winning guitarist is a tribute to the classic songwriting skills of the iconic band. Starting with Yesterday, the first pop-song Miloš ever played on the guitar, the album explores some of the band’s best-loved songs in all-new arrangements, and featuring prolific guest artists. For the making of the album, Miloš recorded at the world-famous Abbey Road Studio 2 in London, where The Beatles recorded most of their songs. Pre-order the album from 11 December 2015. The international release date of ‘Blackbird – The Beatles Album’ is 15 January 2016.